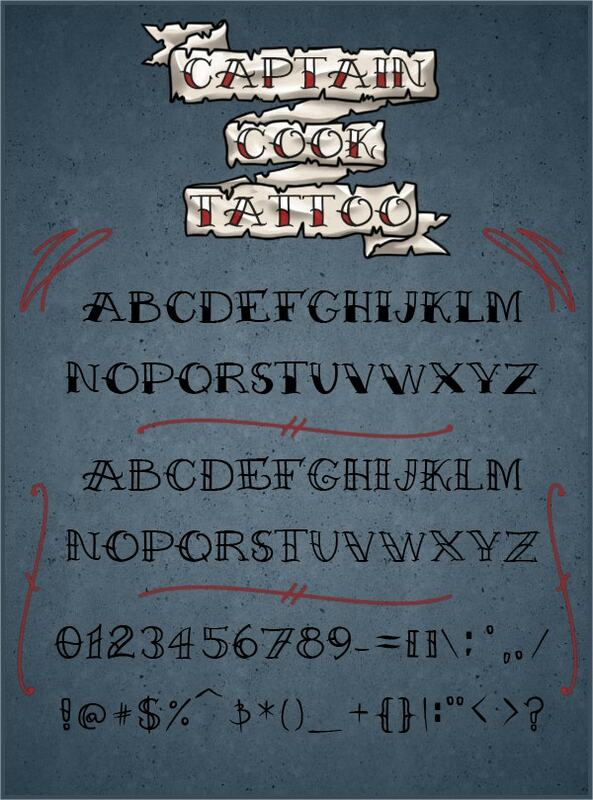 Tattoo fonts have evolved by the inspiration derived from different body art designs from all over the world. 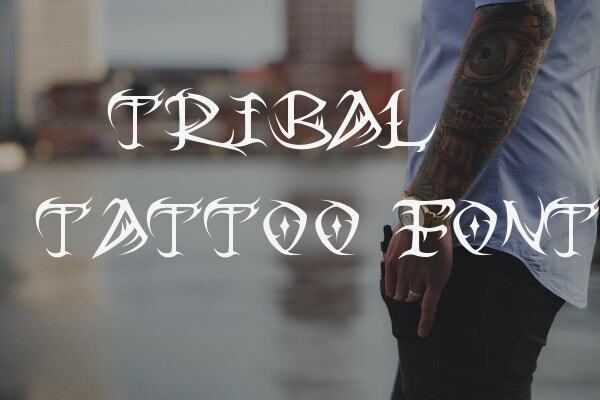 In recent years, tattoo typography has created an influential wave on all fields of design – from illustration and graphic design to web application design and beyond. 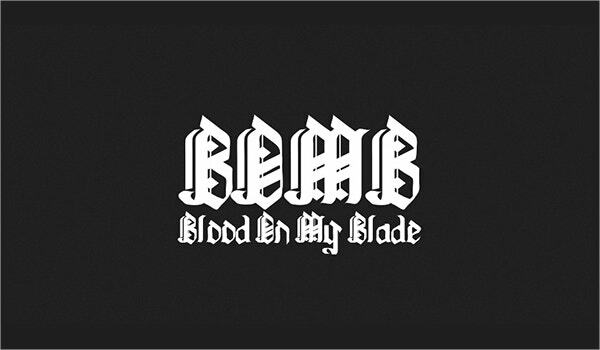 This has led to the generation of hundreds of tattoo typefaces, including some Cool Fonts like the icy typefaces and the fiery fonts. 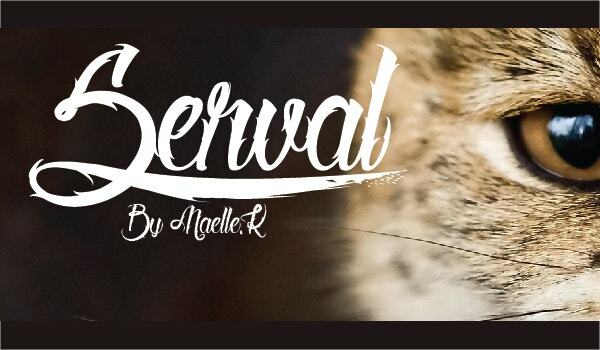 Check out our collection of stylish tattoo fonts for your various design needs. 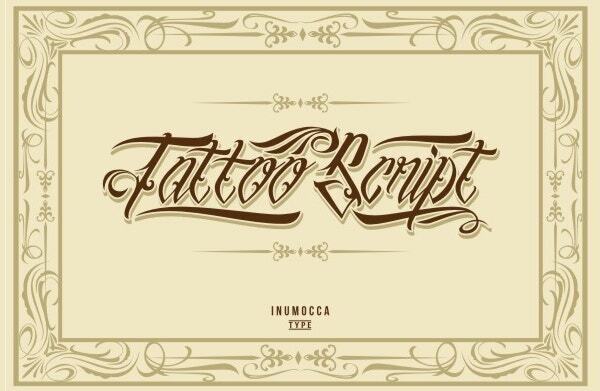 The Script Tattoo Font has been created through the inspiration received from swirled tattoo lettering and is priced at $9. 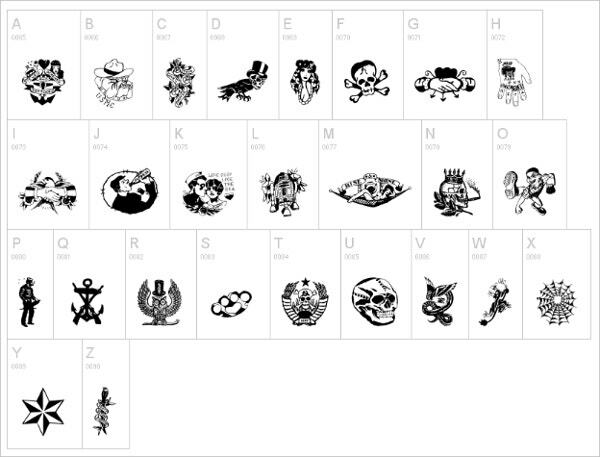 It includes upper cases, numbers, lower cases, and symbols (OTF and TTF). 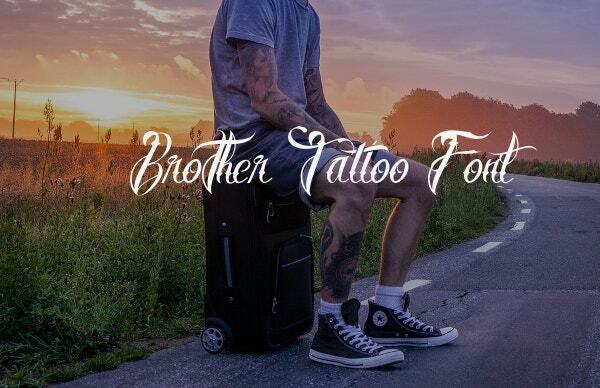 Brother Tattoo font is a cursive font which is available for free downloading for personal use. It includes upper cases, lower cases, numbers, symbols, punctuations, and alternates. 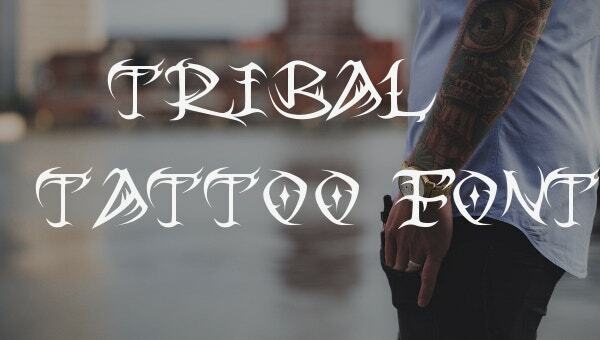 This Tribal tattoo font is a freely downloadable font available for personal and commercial use. It is wavy and bears a ghostly appearance; and includes upper cases, numbers, and symbols. It has been named after Captain James Cook who visited South Pacific tattooed people in 1769. 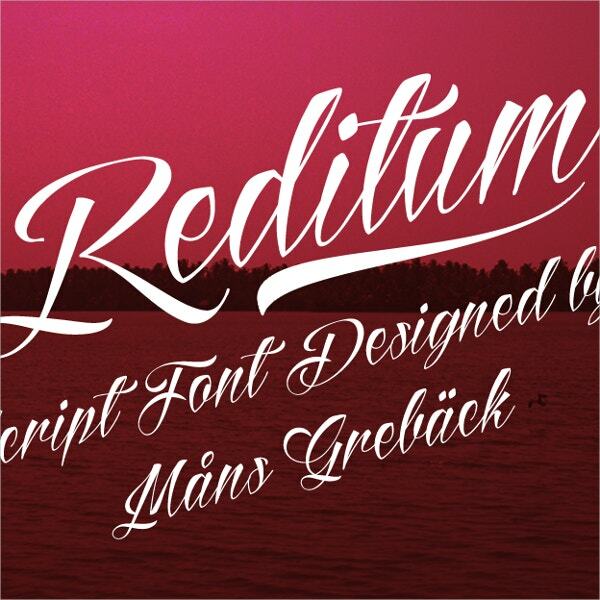 Available for $9, this decorative font has outlined upper cases and semi-filled lower cases. 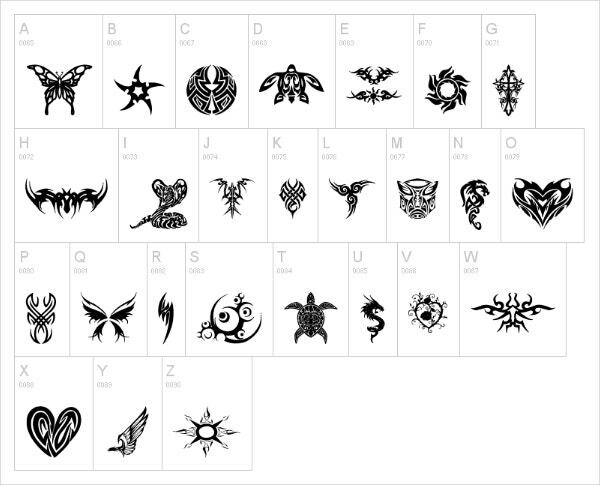 It includes basic symbols and numbers too. 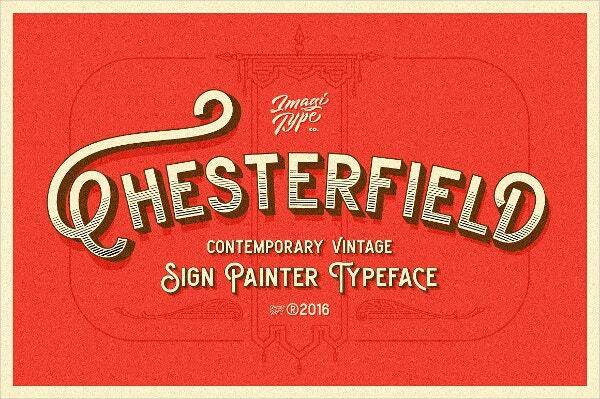 Priced at $17, the Chesterfield tattoo font has been derived from the inspiration received from tattoo signs shops, circuses, and carnivals of the late 1800s. 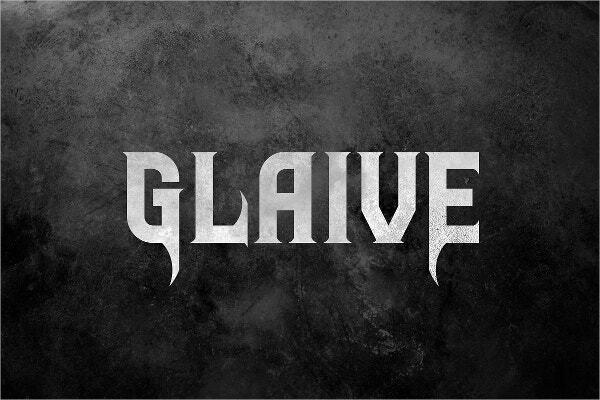 The Glaive typeface costs $10. It has been derived from the inspiration received from metal and rock music. It includes punctuations, numbers, alternate letters, and uppercases. 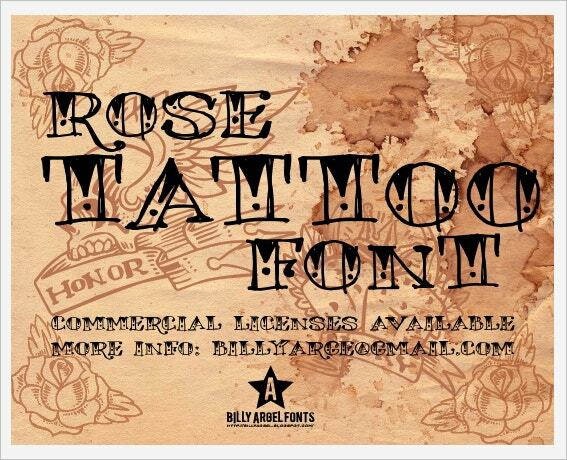 Available for $9, this Old school font is a decorative tattoo font with modern performance. It has numbers, punctuations, and uppercases. It suits apparels, headlines, labels, posters, logos, etc. 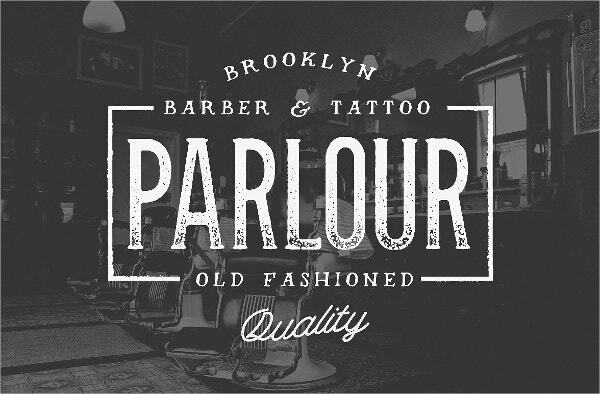 Available for $15, the Parlour Tattoo font is a versatile display font inspired by tattoo shops, barbers, menswear brands and Movember. It includes full alphabets, punctuations, numbers and glyphs. 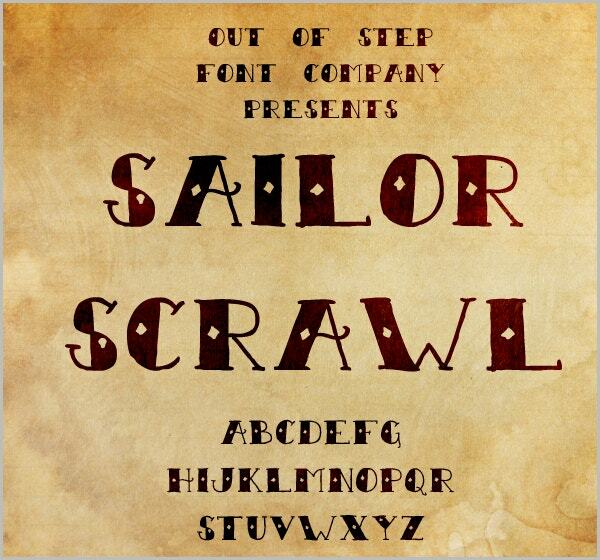 The Sailor Scrawl is a freely available tattoo font for personal use. It is also a funny font suitable for charts. It includes numbers, uppercases, lowercases, and symbols. 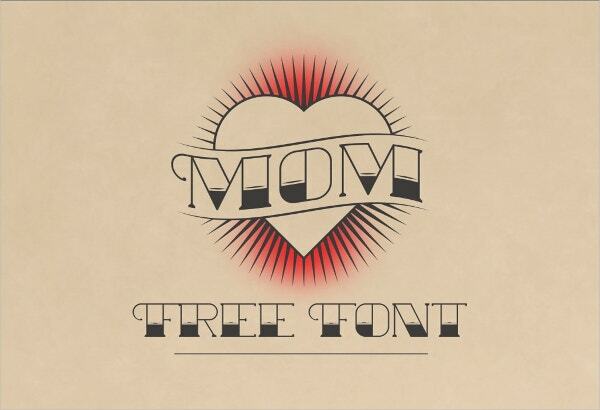 This amateur designed tattoo font is available for free. However, its usage is restricted to personal use alone. It includes memes in symbols, numbers, lower cases, and uppercases. Tattoo Designs are serious forms of visual art. These have evolved through many generations and hold deep traditional values. Their eye-catching fonts with decorative calligraphy are gaining popularity in the digital world. 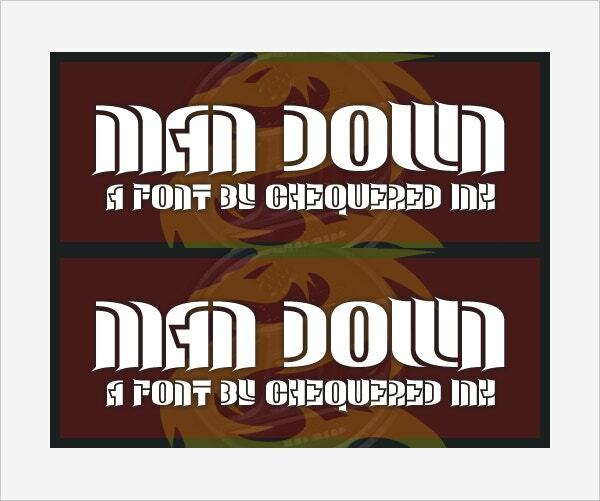 Make sure you use some of our fonts in your banners, web applications, posters, etc.